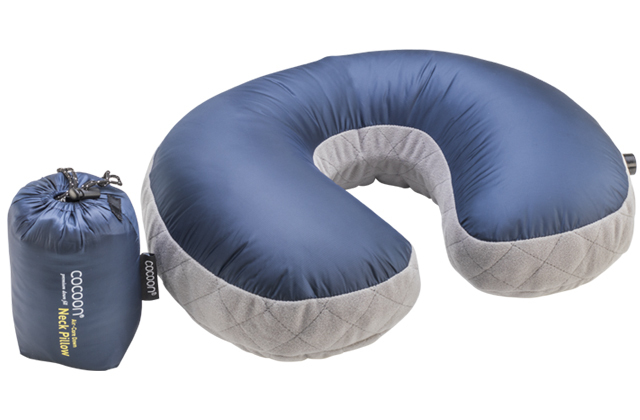 For plane, train, tent or cabin, COCOON has the ultimate lightweight travel pillows! They are available with hydrophobic down or premium synthetic fill. 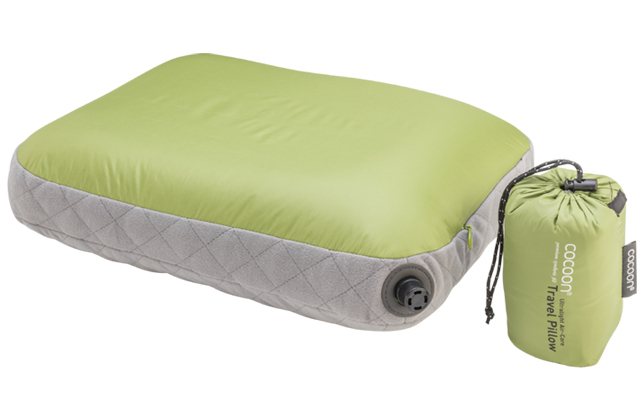 All Down Pillows have a soft nylon shell. 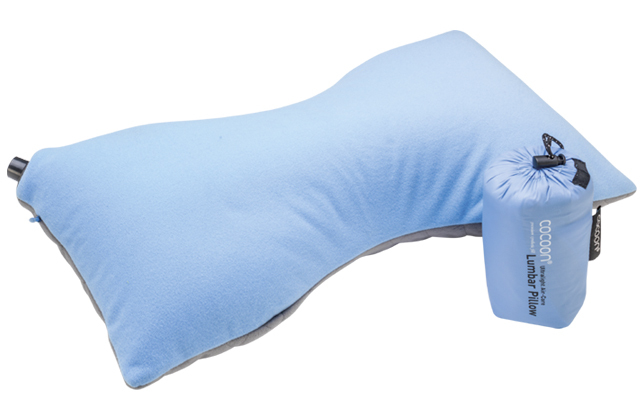 The pillows with the synthetic filling are available with with a nylon shell or a microfiber shell on one side and a nylon shell on the other. 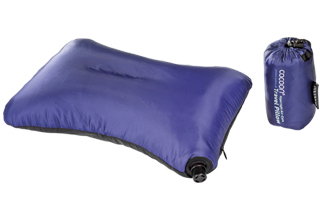 The brushed microfiber shell feels soft and cozy to sleep on. 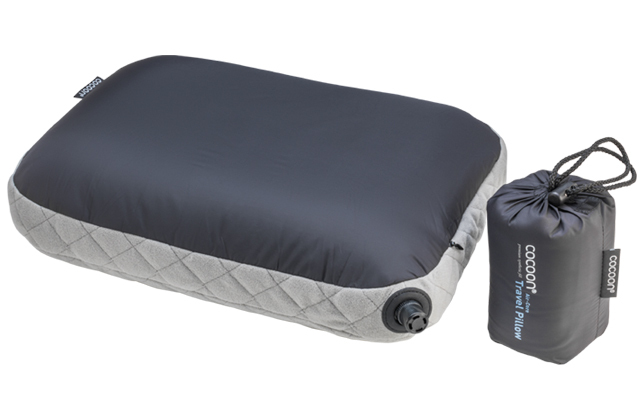 All COCOON Air-Core Travel Pillows feature inflatable air cores underneath a layer of premium synthetic or hydrophobic down fill and combine the comfort and support of superior pillows with minimum packing size. 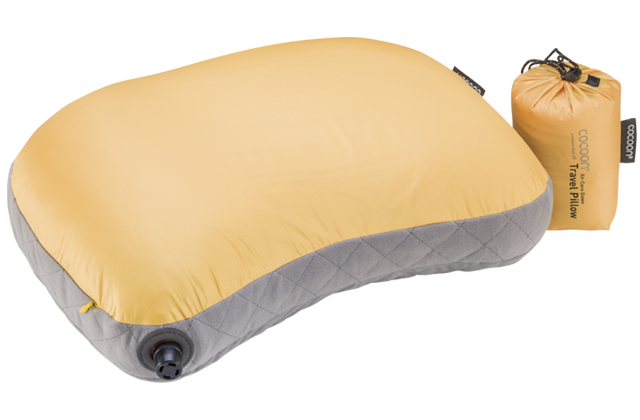 A twist valve on all pillows allows you to customize your level of comfort and support instantly. 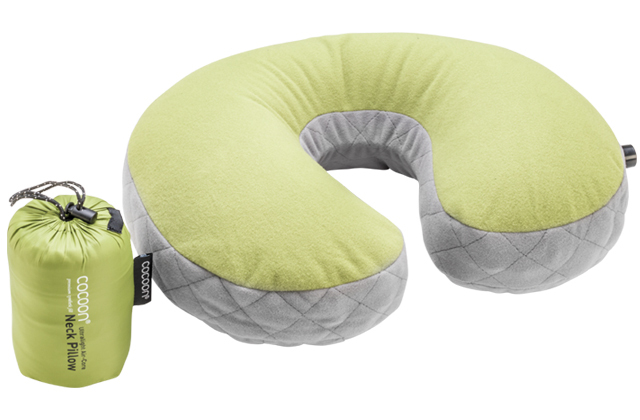 The new generation of Air-Core Pillows comes with zippers and exchangable air-cores! 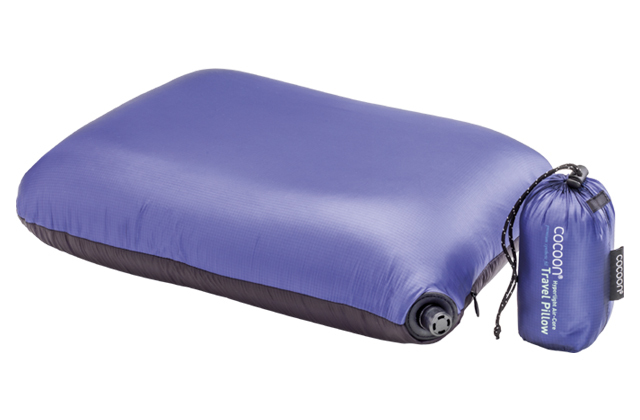 No more emergeny situations while traveling - even if no extra air-core is at hand, defect bladders can now be repaired or the Air-Core Pillow shells can be continued to be used with a sweater or a small blanket inside. Memory Foam is a unique, flexible foam originally developed for NASA - the American Space Program - to support the astronauts by minmizing the incredible G-forces effecting the human body during lift off. 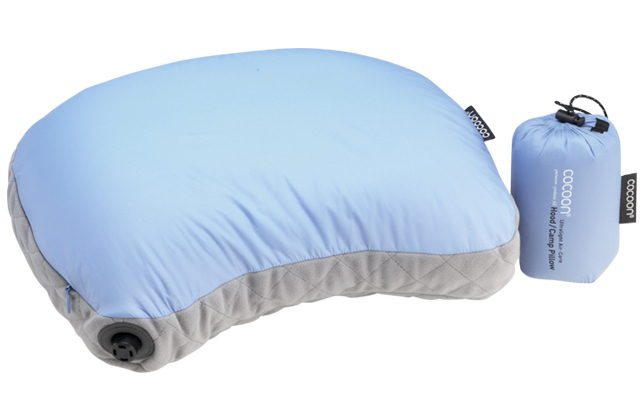 Memory Foam reacts to your body temperature, softens and adjusts to the shape of your head. Your body weight is redistributed and full support as well as incredible comfort is offered to your head, neck and spine. 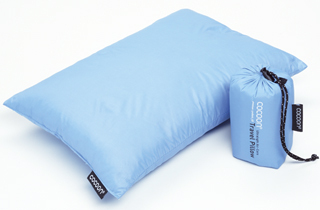 The COCOON Memory Foam Pillow convinces through compact design and a special memory foam that also works in low temperatures. 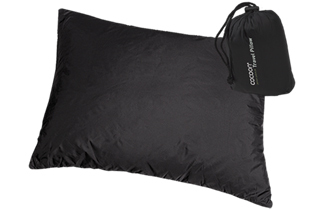 It comes with a soft 80% cotton / 20% Polyester Velours pillow case that is easy to remove and wash.